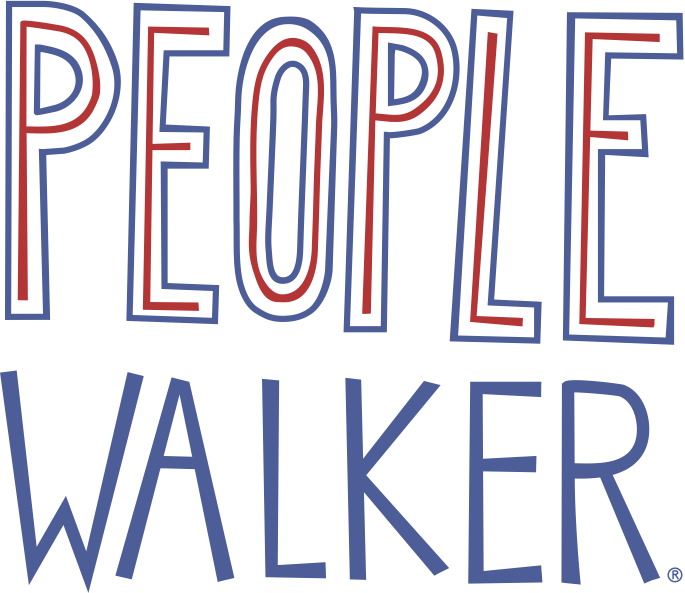 For some fun insight check out, Walking 101 by President Walker himself! Before you start, open the People Walker app and tap ‘accept on-demand walks.’ This lets you receive walk requests on-demand. You are always able to accept scheduled walks, as long as your walker account is activated. When you get a walk request, you'll see a notification. Tap that notification to bring you to the walk request Notification screen. (Or you can go to your walk requests in your profile section of the app). Either accept or deny the walk request by pressing accept or deny. Once you accept a walk, message your client saying you are on the way, and your eta (estimated time of arrival). You will be able to message them through the apps chat feature before the walk and after for a short period of time. Once you and your client are ready to walk, press 'start the walk' button. Once the walk is completed, press the 'complete walk' button. Rate your client manually by rating your experience with a 5-star system. You are free to leave any comments as well. Heads up: Clients can tip either in the app or with cash but don’t accept money for walk fare. Clients should use the app to pay for walks. There are a few more things about giving walks. Read below to learn about cancellations, no-shows, time limits, and other info. For on-demand walks, you have 5 minutes to accept a walk. For scheduled walks, you have 15 minutes to accept a walk. If you don’t accept the request within that timeframe, we’ll offer the walk to another walker. Pro-tip: Always ask the clients name to verify if it’s their walk when they get to the starting point. Some clients have preferred walking routes. Feel free to let them call the shots! Ratings with 3 stars or below mean you will be in review. Clients don’t see walker feedback, only People Walker does. If you see kilometers instead of miles, it's likely you need to update your device's country and language settings to the same region you're walking in. Use US English on your device to see distances as miles.